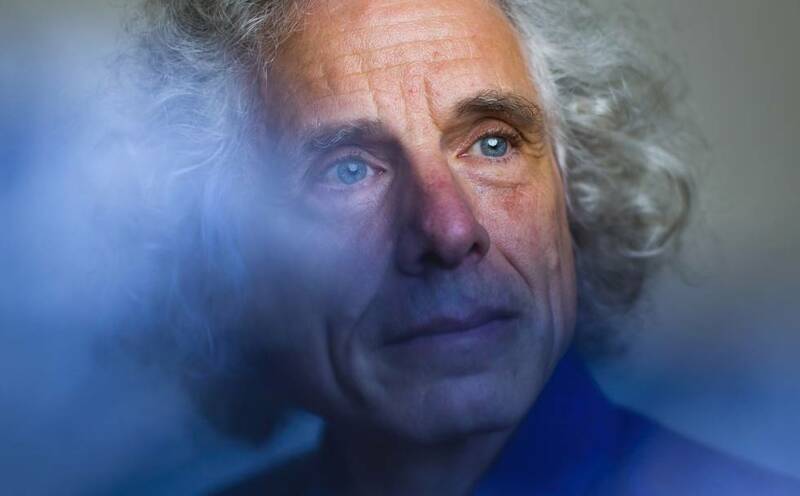 In his book entitled The Betters Angels of Our Nature, the famous experimental psychologist, cognitive scientist and linguist Steven Pinker shocks and intrigues us with the amazing idea that history’s march towards progress on the Planet has led to a reduction in violence. Pinker says that cruelty and the ability to cause pain in other people is not a trivial matter but a crucial element for the survival of the species or for teaching a lesson to real or fictitious enemies. The capacity for brutal aggression in the human being is born with us and is expressed in children's games. It follows a progressive developmental path that ends when we acquire the ability to put it to our service as civilized beings. This is expressed subliminally in countless activities, especially sports. Some of the expressions of cruelty towards animals and towards those who are weakest are evident during childhood development and can be precursors to future cruel, antisocial or violent behaviors when the child grows up. In her classic research on psychopathy, “Deviant Children Grown Up,” the eminent sociologist and Professor of Psychiatry at Washington University, Lee N. Robins concludes that children’s cruelty towards animals is a trait with ominous implications for the balanced, harmonious development of all civilized beings. In 1806, the French psychiatrist, Philipe Pinel, proposed the diagnostic concept of 'mania without delirium' that is viewed today as the precursor of antisocial personality disorder. In his seminal article, Pinel presents two classic vignettes, one of which described the case of a man who showed aggression towards animals and towards his companions in his childhood. When he grew up he killed an unknown and innocent individual with no apparent reason to do so and no hint of remorse. At that time, several famous perpetrators of mass murders and multiple homicides became notorious, and from childhood they had shown their capacity to be cruel to animals and other helpless creatures. A recent article by Johnson Becker describes cases of teenagers with notorious sadistic fantasies who admitted to dreaming of the mass extermination of strangers, just for fun. Also in recent times, we have seen large-scale killings that defy any kind of rational explanation (The Oslo Syndrome). Addendum: The scientific and duly accredited research into all these human behaviors associated with cruelty and violence is still at the development stage and is not recognized by transnational organizations that conduct neurological and biological studies of these psychopathies. Very soon, however, these new technologies will be accepted by the whole civilized world regardless of cultural, religious or social myths.